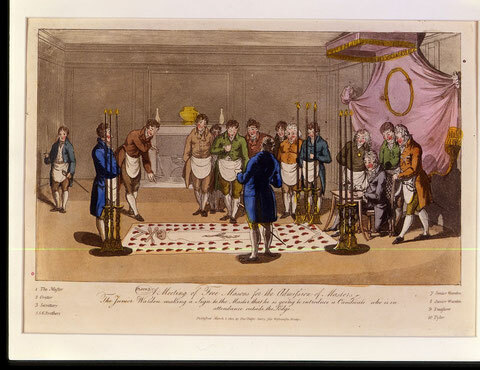 Please enjoy the articles on the left about the Fraternity of Freemasons. If you have any further questions, feel free to contact us or your local Masonic Lodge. Any Brother you meet will gladly answer any questions you might have about the Fraternity, membership requirements, or the membership process.